In the interest of protection of your eyes from harmful UV light, Shore Catch has selected a range of sunglasses for retail sale, including floating models. After an extensive search for a suitable manufacturer/supplier, Barz Optics range has been chosen due to the quality range, reasonable price and excellent reviews. We included the floating glasses as the "stories" of losing those expensive items overboard are all too common. ​All glasses are fitted with 1.1mm polarised lenses, and some are also photochromic (adjusts darkness based on incident light). We have selected a range of styles in both floating and non-floating models, and there are even some for the kids. A description of the range is set out below and more information is available when viewing the product in our on-line or physical shop. We have also included floating leashes and silicone straps for those that want further protection from losing their sunnies. Barz floating sunglasses float in rough conditions. Most sunglasses that say they float, only float in the bathtub as once they break surface tension (or if there is any movement on top of the water) down...they...go.. 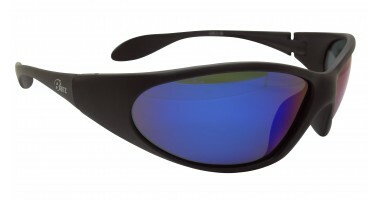 The Floating Kids Grom Sunglass are great for active kids particularly with water based sports. 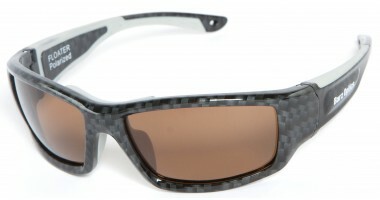 The need for polarised lenses when fishing is well documented. All featured glasses are fitted with 1.1mm acetate polarised lenses. 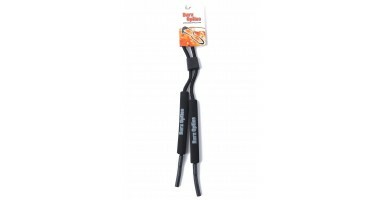 A number of styles have been chosen so that there is a range of good quality, reasonably priced options to choose from. ​Please click on the links below to review what is currently offered in stock. 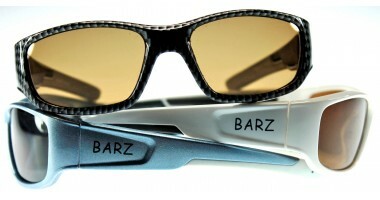 We can also order any particular model that are listed on the Barz Optics web site (www.barzoptics.com).